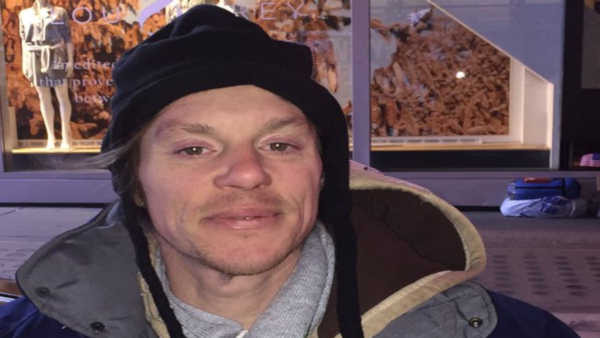 MIDTOWN, Manhattan (WABC) -- An Eyewitness News viewer stepped in to help, after Matthew, a homeless man who has been living on the street for 2 years, said he was beaten and robbed of his guitar. 39-year-old Matthew says his guitar was the only valuable possession he had. The Eyewitness News viewer will give Matthew his new guitar and warm clothes at some point this week.